The first term is quickly winding down and leaving some of us in a reflective mood. Maybe you aced your final projects or papers and want to share your new-found knowledge. Maybe this term helped you learn a lot about yourself. Or maybe you just have a great story to tell. Whatever it is, share your insights with the UBC community and the world by applying to speak at TEDxUBC this spring. 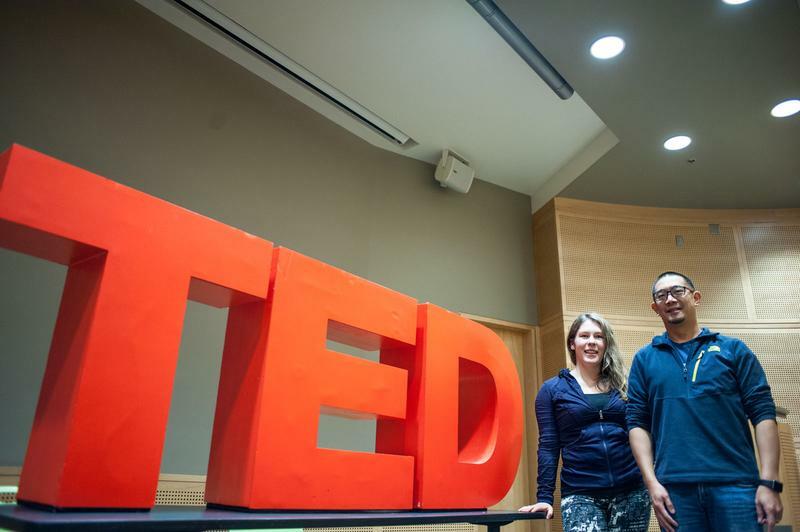 TEDxUBC is an independently organized, student-centered conference that provides a platform for students to share their stories and achievements, and celebrates the pursuit of knowledge. You don’t have to be an innovative software engineer or a scientist with a groundbreaking discovery to be a speaker. Every insight, story and idea is important, and TEDxUBC aims to bring out the student perspective to start a conversation and inspire change. The deadline to apply is January 1, 2017 at 11:59 p.m. The application includes a short video to make sure you’re comfortable public speaking, as well as a written proposal of the talk. The conference will welcome around 400 guests to the Life Sciences Building on March 3, 2018. All talks will be filmed and archived on the Tedx YouTube Channel. For term two, put yourself up there with the great minds who are making changes in their field and share your greatest ideas with UBC.